Itching to get outdoors? Do it with CURE this year. After the past week of sub-arctic temperatures, the staff at CURE is gearing up for an exciting 2014 Events & Adventures series! Get a glimpse of what to expect this year and let us help you start planning your outdoor activities for 2014. 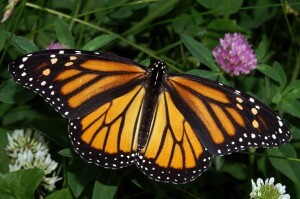 CURE will kick off the new year with a mid-winter gathering featuring a presentation, “Native Plants, Raingardens and Lawn Care for Water Quality (+winter tips),” by the Friends of the Mississippi River’s River Stewardship Coordinator, Adam Flett. After spending time in Australia learning water conservation techniques for the home and yard, Adam returned back to his home state of Minnesota and joined Friends of the Mississippi River in their efforts to protect, enhance and restore stretches of the Mississippi River and it’s tributary watersheds in the Twin Cities area. Adam leads all public restoration events for Friends of the Mississippi River, and provides educational opportunities regarding community engagement, rain garden and rain barrel installations, and watershed-friendly practices for the home. This presentation has received rave reviews from participants in the past. You will learn ways to provide sidewalk traction in winter, possibly eliminating or reducing salt runoff, what needs to be picked up or cleaned from yards in winter to reduce pollution, how to landscape with native plant species, the proper use of lawn fertilizer, rain barrels, backyard composting, soil testing, creating a rain garden, and additional innovative approaches to managing stormwater. This event is scheduled for Thursday, January 23, from 6 PM to 8 PM at the K.K. Berge Building in downtown Granite Falls. Click here for more information. Email Peg to register today at peg@cureriver.org or call Dixie at (320) 269-2984. On Saturday, February 8th, CURE board member Don Robertson will be leading a Snowshoeing Outing to the Gneiss Outcrop Scientific & Natural Areas (SNA) from 1 PM to 3 PM. 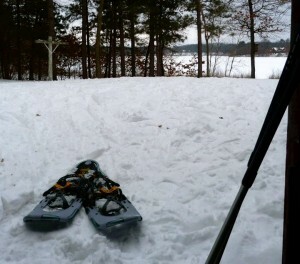 We have a few pairs of snowshoes available. Register early to reserve a pair before they are spoken for. Click here for more information. Email Peg to register today at peg@cureriver.org or call Dixie at (320) 269-2984. New this year is the CURE Book Club! 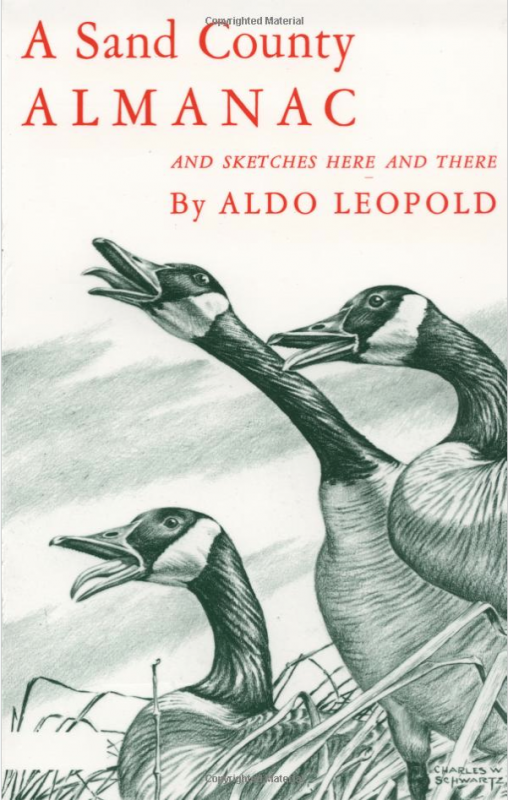 Late January into March, we will be debuting 2 book selections: Gwen Westerman’s book Mni Sota Makoce and A Sand County ALMANAC: and Sketches Here and There by Aldo Leopold. If you are interested in either of these book club selections, please call and get on the list with Dixie at 1-877-269-2873 or email peg@cureriver.org. We hope to have more than one location for the events depending on the interest level, so stay tuned for more details! May 2 – 4th is Minnesota River History Weekend in Granite Falls. There will be speakers, an exhibit, music, food, paddling, hiking, educational sessions and much more! This event will feature activities for all ages and interest levels. Details will be posted to our website and Facebook page as they develop. On Saturday, June 14th, we will paddle in the refuge. Later in the day take in a geological hike and learn more about the unique characteristics of the area. Make a weekend of it by reserving a camping site in any of the area State Park Campgrounds, a local bed and breakfast or area motel. 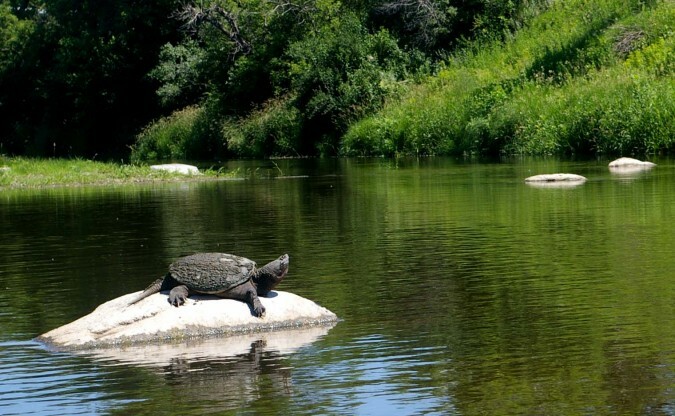 Hiking in the Swede’s Forest SNA, digital photography on the prairie and river, birding, biking, paddling with Wild River Academy in the Minnesota River Watershed, a mussel field day on the Lac Qui Parle River and more! Your CURE membership will get you into many of these activities for free or for a nominal fee to cover expenses. Attend just a couple of these great activities and your membership will more than pay for itself. Become a CURE member today or renew your membership today. Be sure to check in to both our Facebook page and our website to keep up on the details and additional activities as they are posted. If you should have any questions or want to sign up for any or all of these activities please call us at 1-877-269-2873 or email Peg@cureriver.org. We hope to see you at one or all of our Events and Adventures this year! Sounds like a great summer of programs, hope to make many of these. Perhaps consider an On-water paddling skills outing…learn proper basic strokes for propulsion, steering and bracing. This would be held at some local beach/landing – people would need to have own kayaks or arrange from CURE. This would be on-shore/on-water, perhaps followed by a bring-your-own shore lunch and chat/discussion afterwards…3-4 hours some Sat. afternoon in the late spring/early summer.??????? That sounds like a great idea Tom – we will be calling you….